Joining the Omaha Running Club is more than just a membership card. It's about joining a community of running enthusiasts who are passionate about each other, our community and the sport we love. Membership is open to everyone - from the casual runner to elite athletes. Membership dues help support local running events, trail clean up and more. Join fellow members of the Omaha Running Club for one of our many fun runs held throughout the year. Run lengths vary and all paces are welcome. This is a great opportunity to connect with fellow ORC members and running enthusiasts. We are fortunate that many area retailers help support the work of the Omaha Running Club. Highlighted below are some of the discounts provided to ORC members. 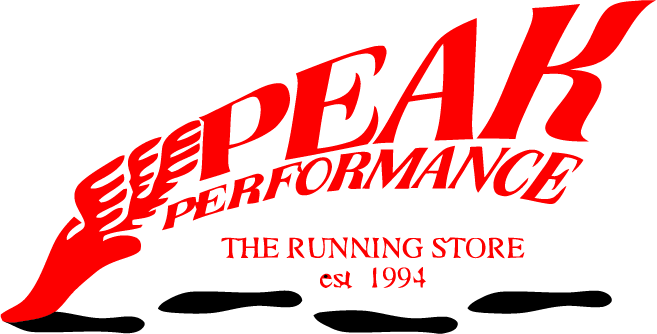 Please consider these generous partners when shopping for your running gear and services.